While larger businesses are sometimes thought to provide poor, impersonalized service due to the scale of their operations, this isn’t always the case. Little Rock Towing Service proves the stereotype wrong. As the largest towing service in all of Little Rock, we’ve expanded primarily because of our dedication to friendly service, but our quick response time and affordable pricing don’t hurt either! 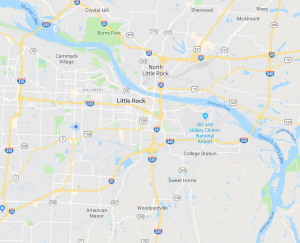 Towing and Roadside Recovery throughout Little Rock, AR! No matter what service you need, whether you need roadside assistance or heavy-duty winching, we’ll help you any time of the day or night. This means that you don’t have to wait until the next business day and be stuck out on an unfamiliar road in the dark in fear of your personal safety. 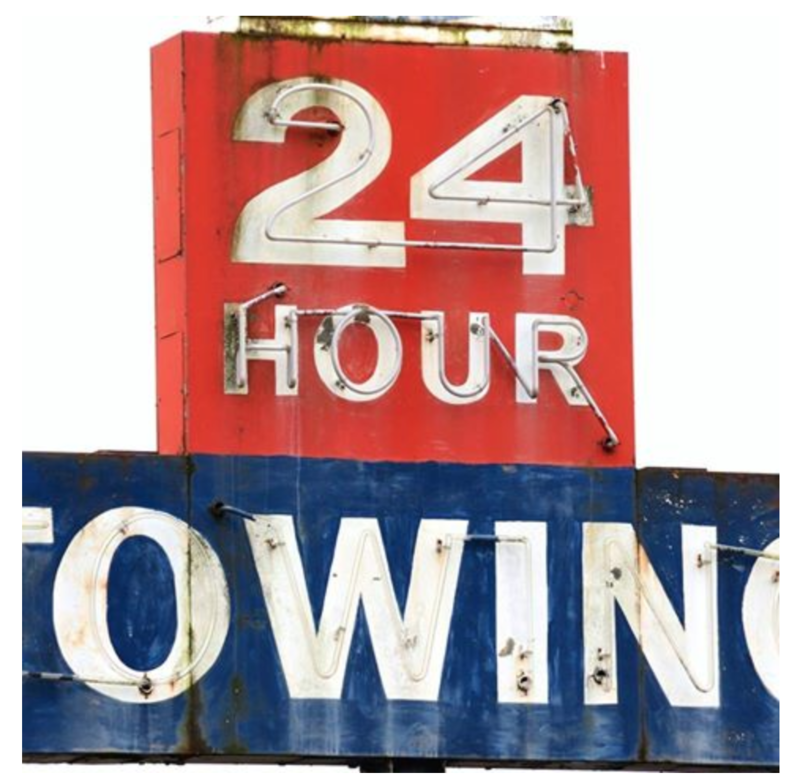 Don’t be put off by towing companies that close at standard business hours. Since we’re always open, we’re ready and willing to help whenever you need us! So give us a call or contact us today for a local company that always puts first.